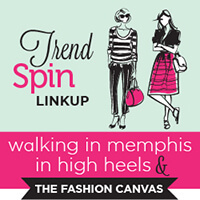 Good morning…I hope everyone is having a great Tuesday and thanks for stopping by today’s Trend Spin Linkup with Walking In Memphis In High Heels, myself and our Guest Host for the week, Jessica from Proverbs Living! Meanwhile, here are two of our favorite looks from last weeks Jewel Tones! 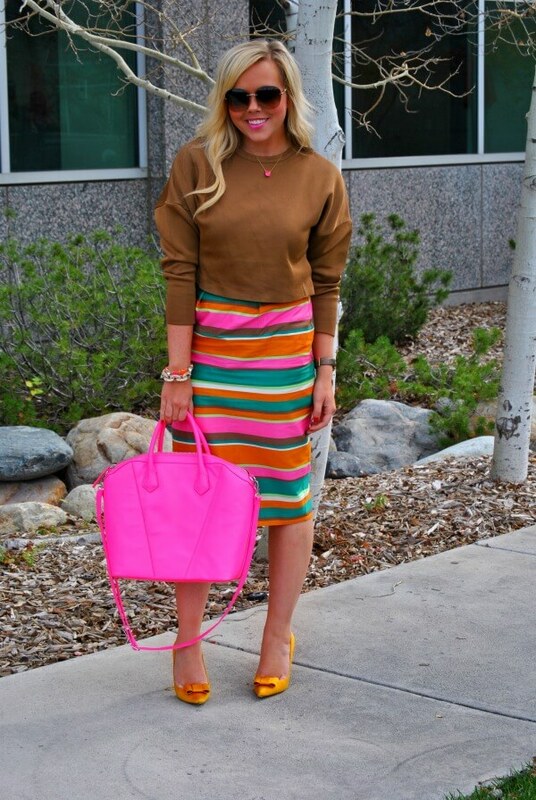 This trend is the perfect way to show how you don’t have to just wear deeper colors for fall; you can wear fun, bright colors year-round too! 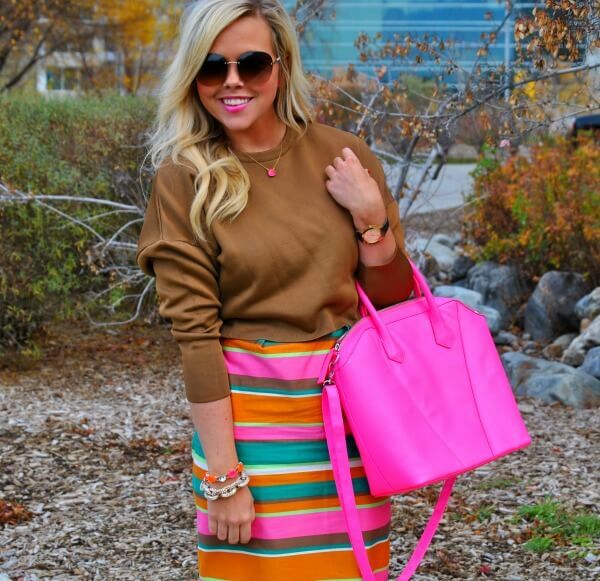 Next Tuesday’s trend (11/19) will be SWEATERS! TWho doesn’t love a comfy sweater with this chilling weather? 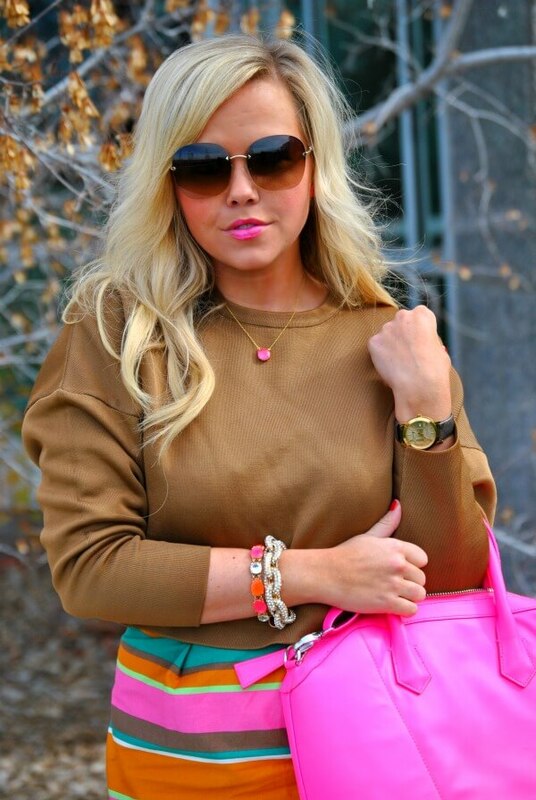 Show us your favorite slouchy, printed or even turtleneck sweaters that you are rocking this season! Bloggers : All bloggers will be able to submit their post links via the inlinkz widget below every Tuesday at 12:00am with their take on our trend of the week. This will allow bloggers to show off their personal style, find new followers and meet some great fashionistas! You will also have the chance to be featured on our blogs the following Tuesday! So grab the button and link up. = ) For all bloggers we simply ask that you please follow your 3 hosts – Walking in Memphis in High Heels, The Fashion Canvas and Proverbs Living (the first 3 links in the linkup) and provide a link to the Trend Spin Link-up in your post or add the button below to your blog. Don’t forget to stop by Walking In Memphis In High Heels and Proverbs Living to see how they wore there trend today. Leave a comment on my blog, and also on at least 5 other blogs! Shop Candles, White Long Sleeve Tees, Gold Flats, Black Formal Gowns and more. Get this widget.